"Being a man is more than our sexuality." PBS: Avery takes us through his childhood and explains how he tried to conform to certain gender roles to avoid bullying from his peers. 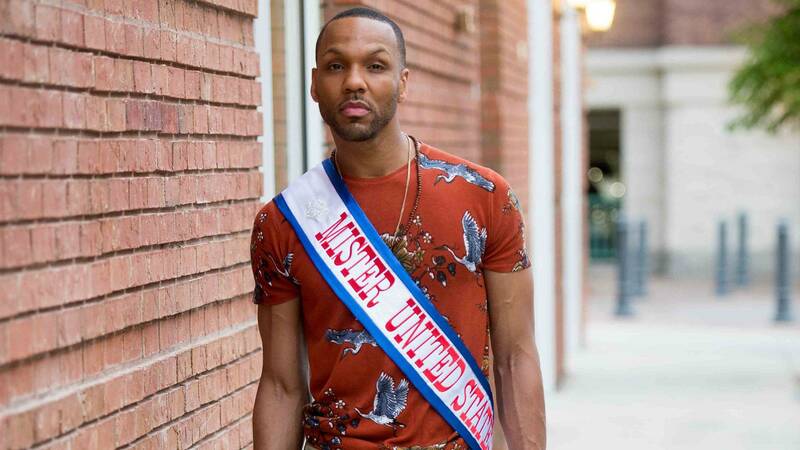 He also recalls wondering how he would make competing in Mr. United States “something that was ok to do…” as he was concerned about labels and others associating the pageant with his sexual orientation. 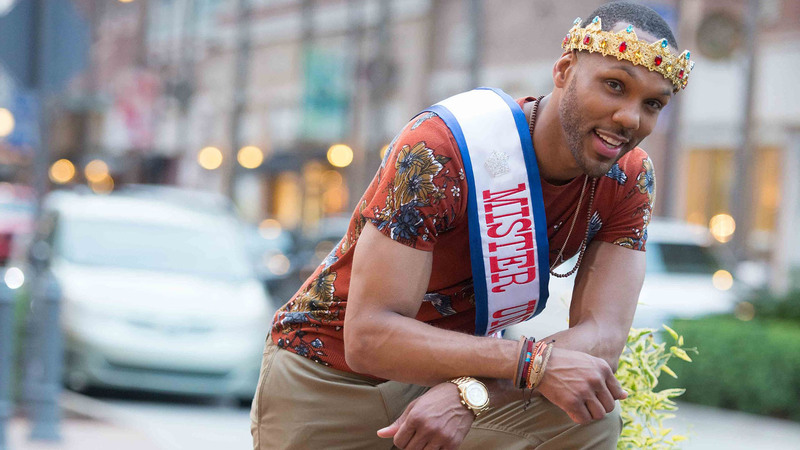 Later he realizes he was able to use his role as the first Mr. United States winner as a platform to write his own story and “define what it means to be the nation’s gentleman.” How do you hope his story about overcoming this impacts other men and male youth, and our society as a whole? Paul: “Define what it means to be the nation’s gentleman” is my favorite line in the entire film, because what better way to sum up this film? Avery lived his childhood trying to fit what others considered appropriate behavior for a young man - what others considered normal, right, masculine. And over the course of the film, Avery learns to overcome these stereotypes and wins the crown by embracing who he is not shying away from it. Now, he is on a national stage sharing his message on love and setting the example of what it means to be a man. Being a man is more than our sexuality. It’s how we treat each other, and I sincerely hope anyone who watches “Mr. United States” realizes just how important it is to be yourself as well be a little more encouraging to anyone who might be struggling with their identity. Paul: What I learned and I think might be the most important thing anyone can take from Avery’s story is that it’s OK to be just how God made you, and that’s yourself.